The trip to the local area in Japan has the quiet time and a figure of pure Japan. Please enjoy a trip of deep Japan by one person or a couple. 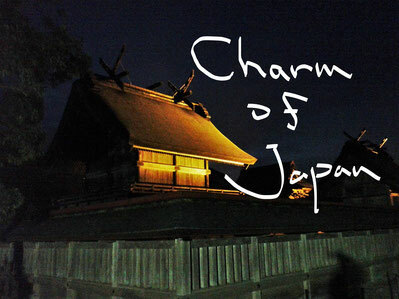 The theme of these trips is the new trip of Japan which you discover by yourself. Please enjoy a trip only for you.